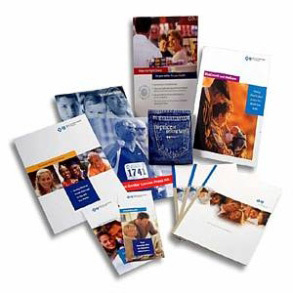 ﻿ Print Services WI, Design, Bindery - Opportunities, Inc. Opportunities, Inc. provides training and employment options for individuals with disablities and other life barriers with over 30 programs annually. When you choose our print services, your business contributes to our empowering mission and the community we serve!